The Hughes-Trigg Student Center will be home to the conference program itself. 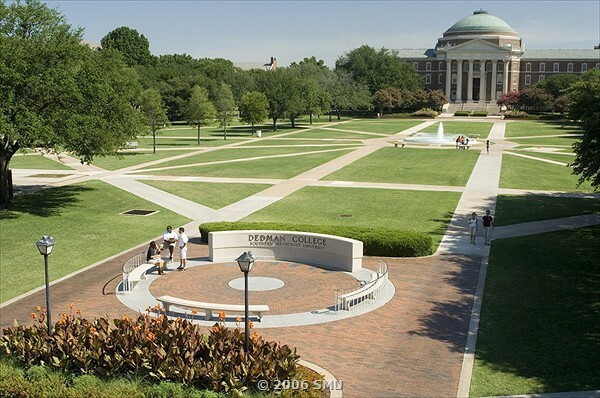 Southern Methodist University (SMU) is a private research university. It was founded in 1911 by the Methodist Episcopal Church, South and established by Robert. S. Hyer, a physicist and our first University President. The University admitted its first class in 1915 and is a nonsectarian university. 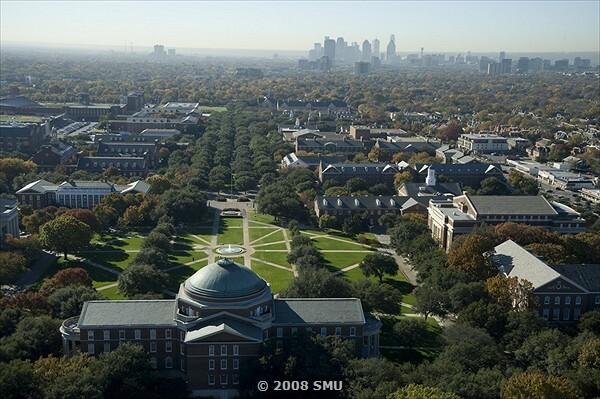 SMU is located near the center of Dallas. This provides convenient access to the city and the surrounding neighborhoods. 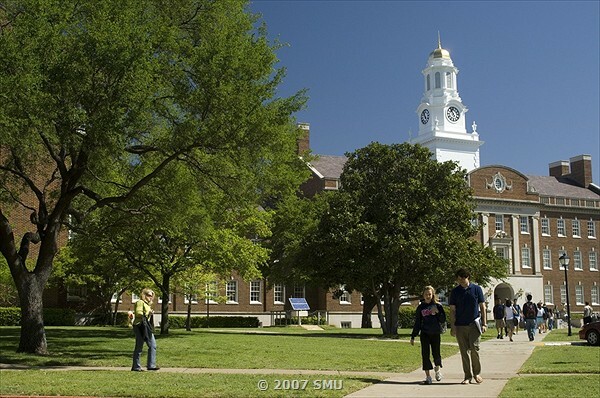 The University is home to a balanced and diverse population of about 11,000 total undergraduate and graduate students. The city of Dallas is a part of the much larger Dallas-Forth Worth (D/FW) Metroplex, the fourth-largest metropolitan area in the United States. Dallas is served by the D/FW International Airport, the second-largest airport in the U.S. With more than 200 non-stop destinations (including 52 international), students have both travel choice and flexibility. The city offers a variety of options for entertainment, including the nation's largest urban arts district, a wide range of music, outstanding restaurants and shops, and five professional sports teams. There is ample public transportation in the Metroplex. The Hughes-Trigg Student Center is approximately a 10 minute walk from the hotel. The hotel shuttle is available for those who need assistance. The Dallas Arts District For this tour option, we will arrange guided tours of the Dallas Museum of Art, the Nasher Sculpture Center, and the Crow Collection of Asian Art. Other museums are also nearby. You can pick and choose. Presidential Library and Museum For this tour option, we will arrange guided tours of the Presidential Library and Museum. 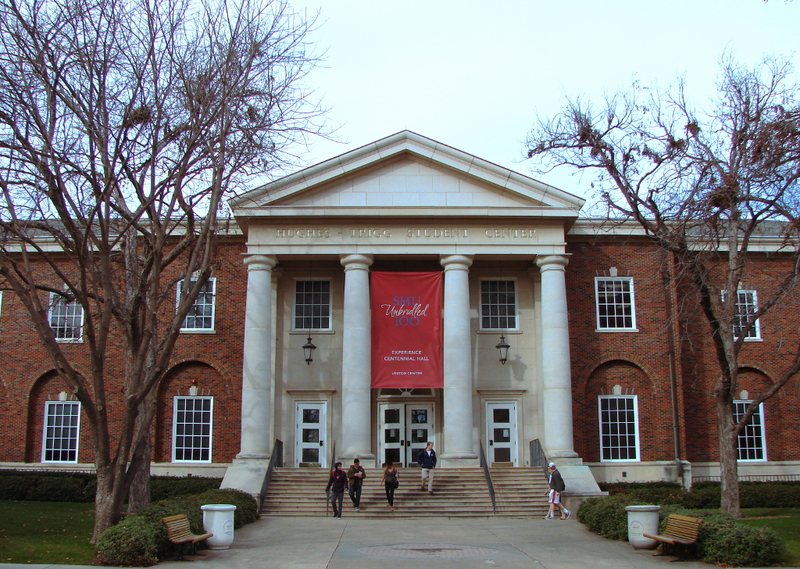 SMU Meadows Museum : Also known as the "Prado on the Prairie", the Meadows Museum on the SMU campus houses one of the largest and most comprehensive collections of Spanish art outside of Spain. Self-guided tours are available. Perot Museum of Nature and Science We will have private access to the museum following the Thursday evening banquet.